The latest introduction to the Campershells line. 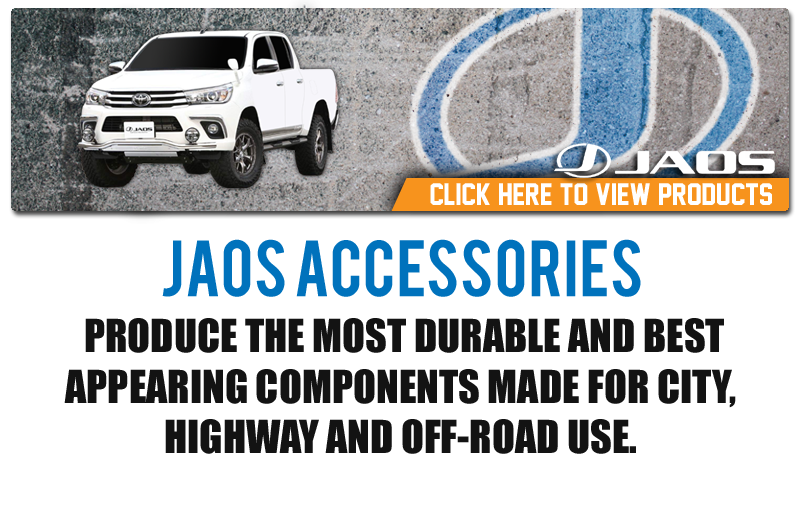 It is exclusively designed for the latest pick-up trucks in the market. The new canopy design is rugged and sporty for one tough truck. For those looking for more pulling power without having to break the bank, there’s the WARN Tabor 10K. With a 10,000 lb. 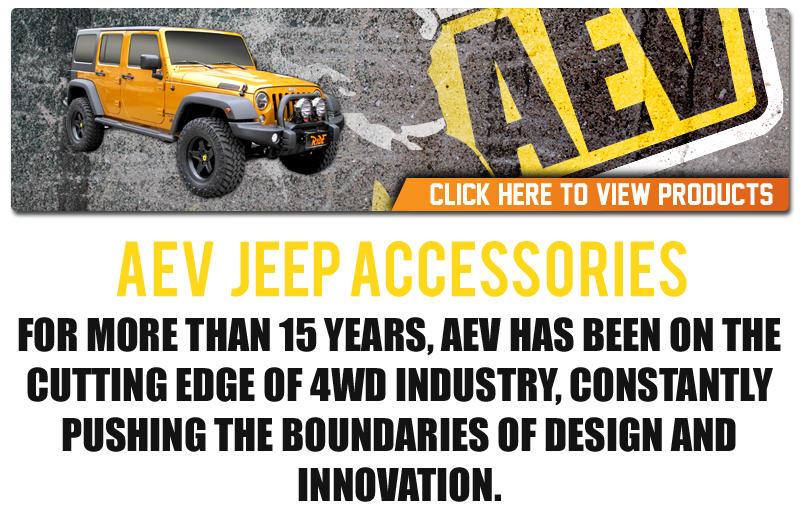 capacity, this winch is ideal for heavier trucks, SUVs, and Jeeps. Big power, big torque, not-so-big price. The 9.5ti packs 9500lbs of pulling capacity into a massive 12.5lb aluminum die-cast body. 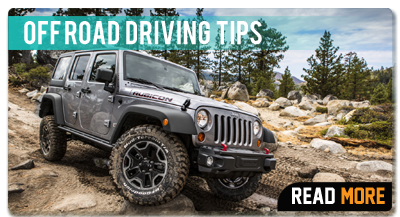 The new shape not only looks great, but sheds the elements like no other winch on the market: seals at the key points give extreme-duty water resistance. A Gen II Bosch motor delivers just the right balance between torque and speed. 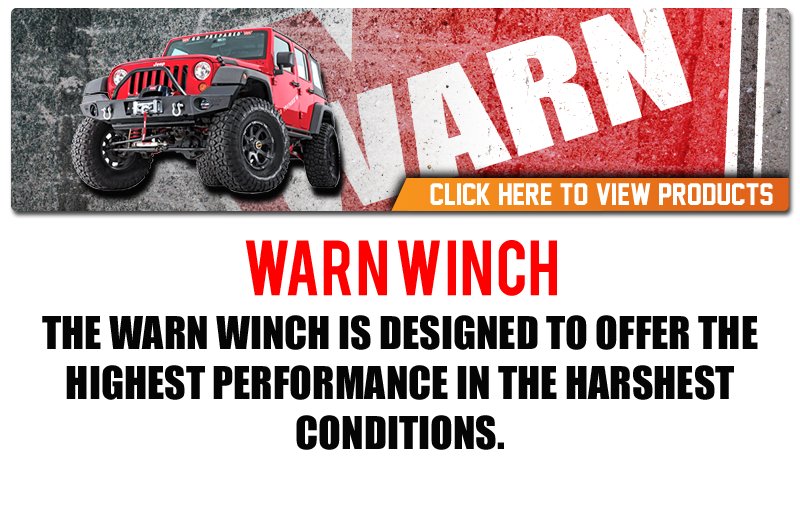 Plus another Warn Industries first – operator feedback – the thermometric indicator gives the operator information about motor temperature during the winching operation. 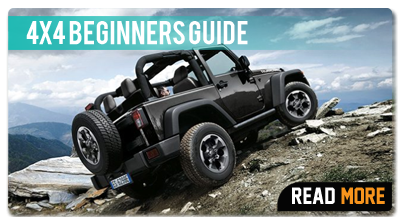 The 9.5ti includes winch, wiring for the front of vehicle. Includes remote with integrated flashlight. 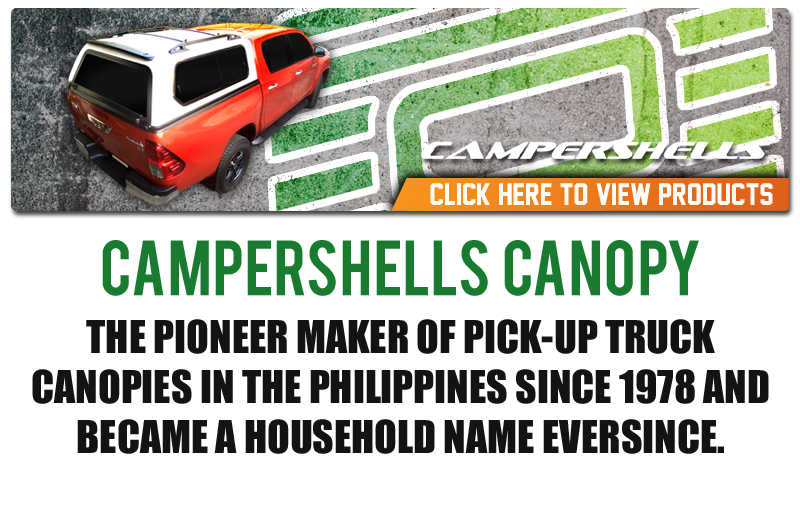 Campershells Magnum trucktops are lightweight and extremely durable. These canopies are completely odourless, making them ideal sleeping quarters when tackling the great outdoors. Standard equipment includes a high level brake light, twin door locks & sliding front bulkhead window for ease of cleaning and ventilation.